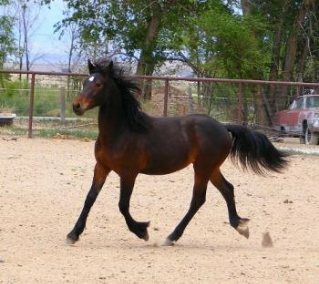 Here you will find the horses we are currently offering for sale. Use the links below or to the left to navigate through our different sale pages. 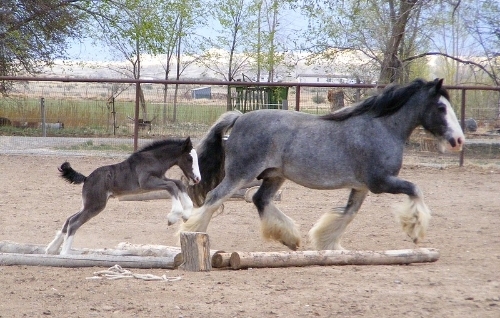 Click here for Gypsy Horses currently offered for sale. Page updated on October 2, 2018.